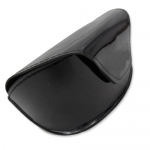 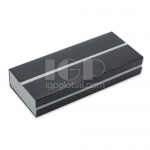 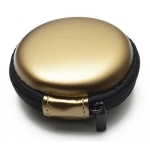 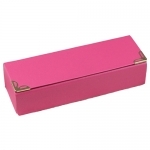 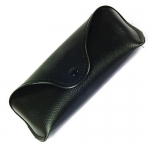 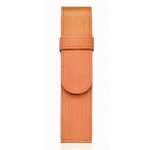 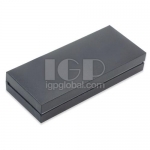 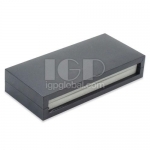 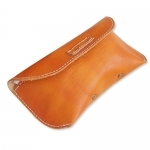 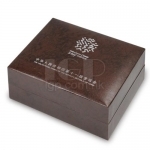 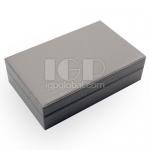 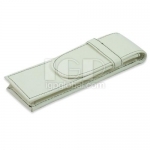 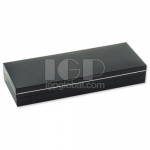 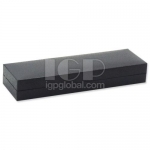 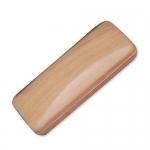 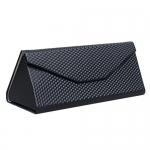 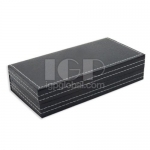 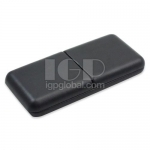 Leather box: compared with other material packaging , leather box is more high-grade, suitable to be the packaging box of boutique glasses, pens, clothing accessories. 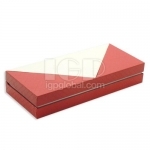 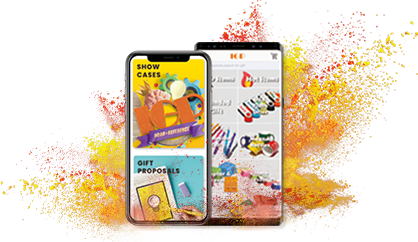 A good gift box is the business card of the product. 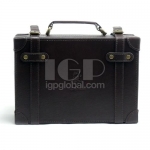 Through it, you can feel the price of the gift and the empressement of the giver.